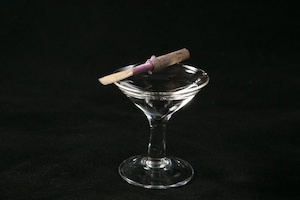 There is no shame in buying reeds, especially now that you’ve found us. We bring the selectivity and high standards of our personal reedmaking to your reed case. If you’ve been waiting for a reliable supplier, search no further. We’d be honored to be a part of your music-making. 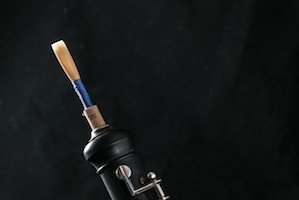 If a reed is not the right fit for you, just mail it back within five days of receiving it and we’ll send you one more to your liking, or issue a refund. Our goal is to meet and exceed your reed needs, so don’t settle for getting by—demand the best and MKL will deliver. Guaranteed. Don’t wait weeks to receive your reeds. 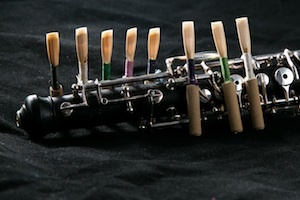 MKL’s unparalleled care and service means you will receive your reeds within one week of your order. Do you have rehearsals coming up? A concert this weekend? Not a problem. MKL realizes and meets the needs of discerning oboists.